Greetings! It’s your 7 Weeks pregnant period. 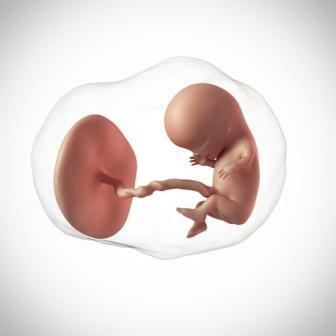 With every passing week of your pregnancy, your little developing fetus is changing from its primitive appearance into a more humanly shape. 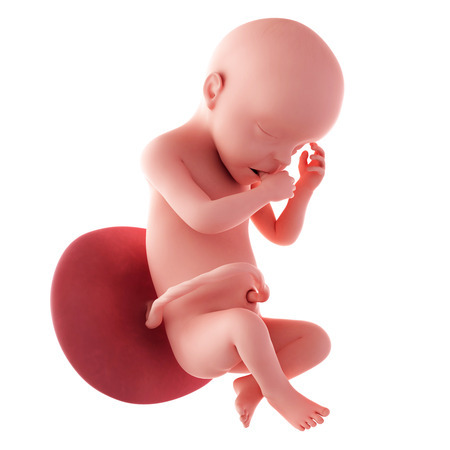 Looking more like a tadpole in the previous week, your baby looks more like a human in week 7 of your pregnancy. The changes occurring in this week are rapid and very crucial for your baby’s complete development. 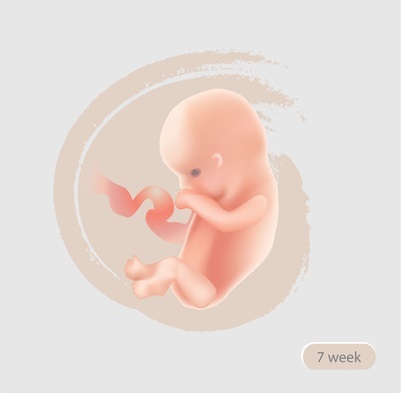 When you are 7 weeks pregnant, you would love to know how your baby is growing, because this is the week when the baby has undergone a lot of developments. 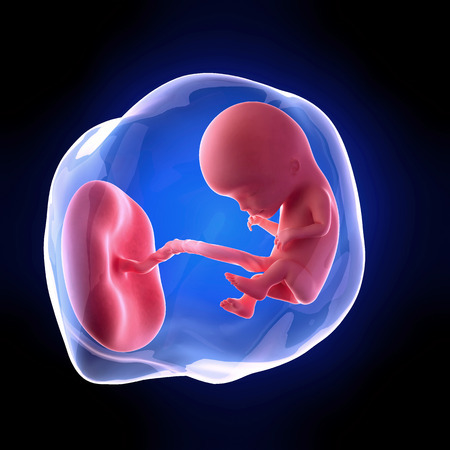 There will be growth in the internal organs as well as the external organs of your baby. The limbs that started to become visible in the previous week will now become well defined. The eyes, jaw, lips, teeth, mouth and tongue develop and become more prominent in this week. Veins start developing beneath your baby’s transparent skin. Your baby’s inner ears continue to develop in this week. Though you will not have many changes in the 7 weeks pregnant symptoms, the week 7 pregnancy will see many changes in your child. When you are seven weeks pregnant, one of the major developments occurring in your baby is in its nervous system. The fore-brain of your baby bifurcates into two parts which in the later weeks will form your baby’s cerebral hemispheres. By this week, your baby has grown bigger from its previous lentil size to the size of juicy blueberry, measuring almost half an inch from head to its toe. 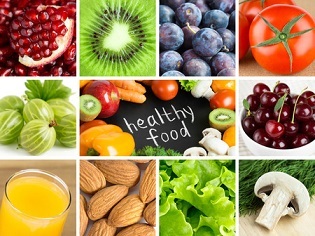 There are a few changes you can expect when you are 7 weeks 5 days pregnant or thereabout. The first aspect is that you will have a 7 weeks pregnant belly. You are likely to have clear discharge during pregnancy in the 7th week, but there could also be presence of mucus discharge during pregnancy. This is normal and you don’t need to panic at all. The other change in your body would be the additional weight that you put on. The one important aspect of pregnancy symptom that you can expect this week is the formation of the mucus plug at the entrance of the cervical opening. This plug keeps the uterus and hence the baby, safe and sound throughout the pregnancy. This may be present when you are 7 weeks 2 days pregnant or later, but usually does not occur earlier than the 7th week of pregnancy. The 7 week pregnancy period is more of a learning period for you, if this is your first pregnancy. The pregnancy week 7 will have some unique symptoms which you will surely notice and some that will surprise you. The pregnancy 7 weeks has been a great experience with so many different signs and symptoms being encountered by you. Some women during their pregnancy be it 7 weeks 3 days pregnant or 7 weeks 4 days pregnant, will not have any symptoms at all. This is very rare and if there are 7 weeks pregnant no symptoms, you need to be careful as it could be abnormal. However, in case you experience spotting or discharge of blood clots, it is important that you consult your doctor immediately. The 7 week ultrasound will show the fetus at 7 weeks. 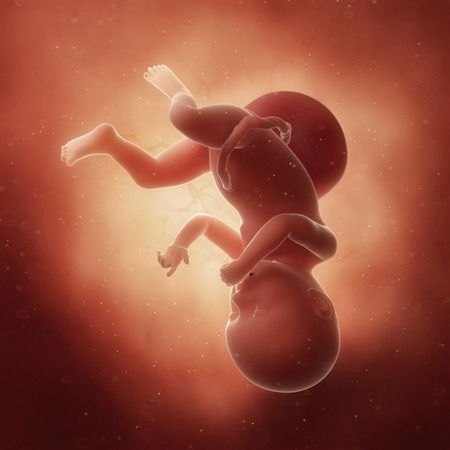 The 7 weeks pregnant ultrasound is common if the 6th week ultrasound has not been done. In high risk pregnancies, the ultrasound test may be conducted in each of these weeks of pregnancy. The ultrasound 7 weeks will show that the baby is developing and the human form is now more prominent. This is probably the first week when there is likely to be a clear human image in the scan result. It gives you goose bumps to see your child inside you. The 7 week ultrasound pictures will show good images and so ultrasound at 7 weeks is usually preferred by mothers. Dental hygiene is also important during your pregnancy. Consult a good dentist to avoid certain pregnancy complications. Avoid consuming medications that are not recommended by your doctor. Drugs in some of these medicines can be harmful for your growing baby. Avoid stress and stay happy. Listen to your body and sleep when your body demands. Avoid jerks and extreme exercises.